One of the local organizations I am passionate about is Yampatika, a non-profit that promotes environmental education for adults and children. Not long ago, we had our biggest fundraiser, the Wild Edible Feast. 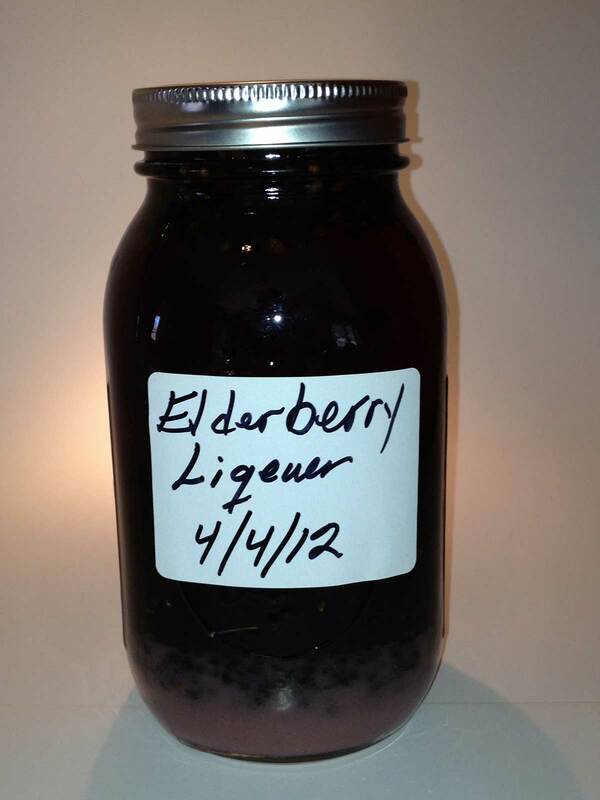 One of my contributions was Elder Berry Cordial which is super good for immune support and 100% delicious! Some berries, 100 proof vodka, honey and voila…supporting your immune system never tasted so good!